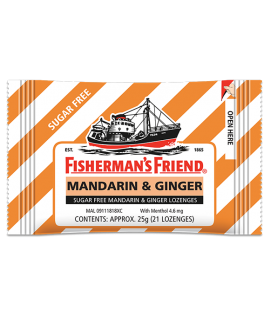 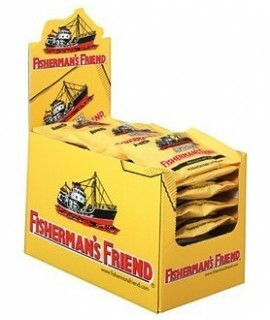 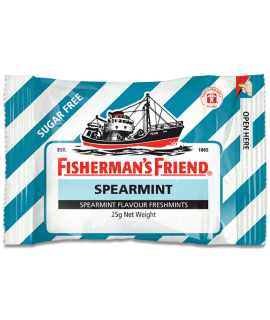 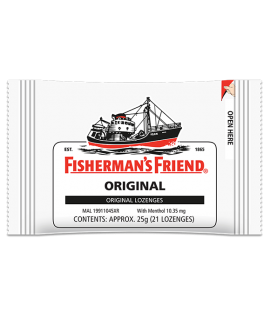 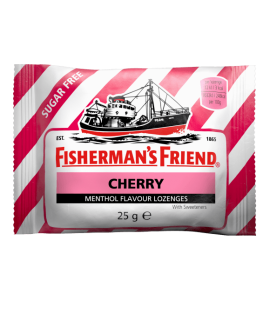 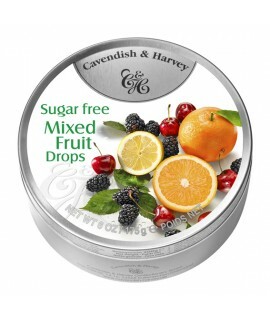 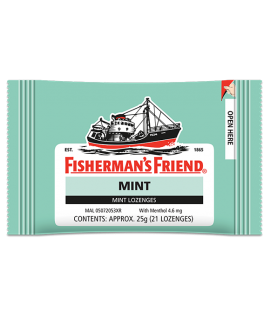 1 Pack=9 Tins, 1 Tin = 200gC&H Barley Sugar Drop..
1 Pack=10 Tins, 1 Tin = 175gC&H Sugar Free Mixed Fruit Drop 175g..
1 Pack = 24 Bags, 1 Bag = 25gFisherman's Friend Aniseed..
1 Package = 25gFisherman's Friend Apple & Cinamon Sugar Free..
1 Package = 25gFisherman's Friend Mandarin Ginger Sugar Free..
1 Package = 25gFisherman's Friend Mint..
1 Package = 25gFisherman's Friend Original..
1 Package = 25gFisherman's Friend Sugar Free Lemon..
1 Package = 25gFisherman's Friend Sugar Free Mint..
1 Package = 25gFisherman's Friend Sugar Free Original..
1 Package = 25gFisherman's Friend Sugar Free Spearmint..
1 Pack = 24 Bags, 1 Bag = 35gFisherman's Friend Sugar free Cherry..
1 Pack = 12 Packages, 1 Package = 10 Sachets, 1 Sachet = 20gNutri-C Milk tea Classic Sugar free.. This packaging is made of dried palm tree leaves and assembled by local women working in an asso.. 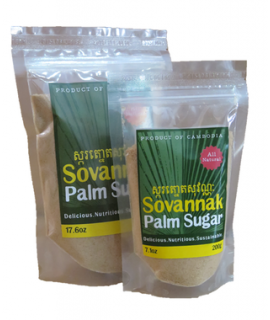 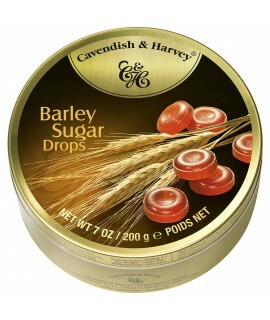 This strong and very user-friendly packaging is perfectly adapted to palm sugar. 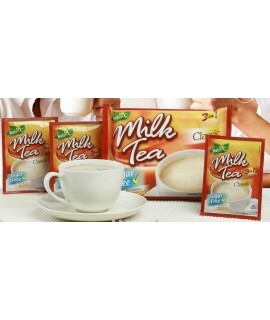 The zipper allo..